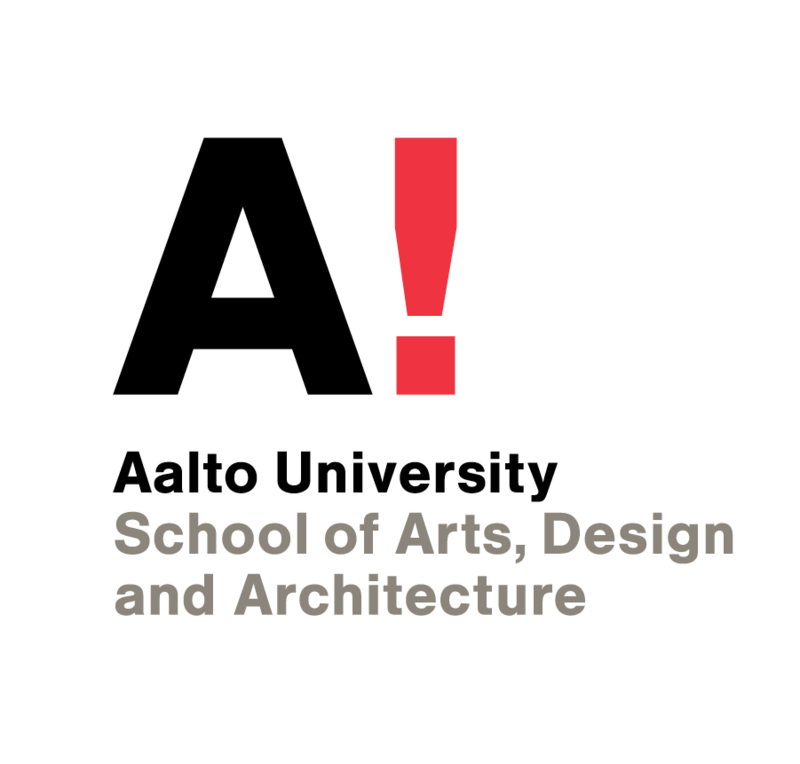 Dr. Tiina Pusa works as an university lecture in the Department of Art at the Aalto University School of Arts, Design and Architecture, Helsinki. Her tasks include teaching, developing curriculum, and conducting research. Pusa’s doctoral thesis (2012) was situated within the discourse of phenomenological based research in art education. 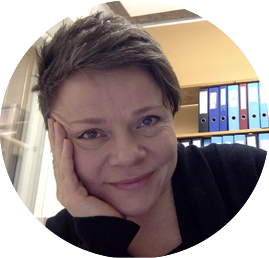 Her present research interests consider art, early art education, gender, sports and urban art.